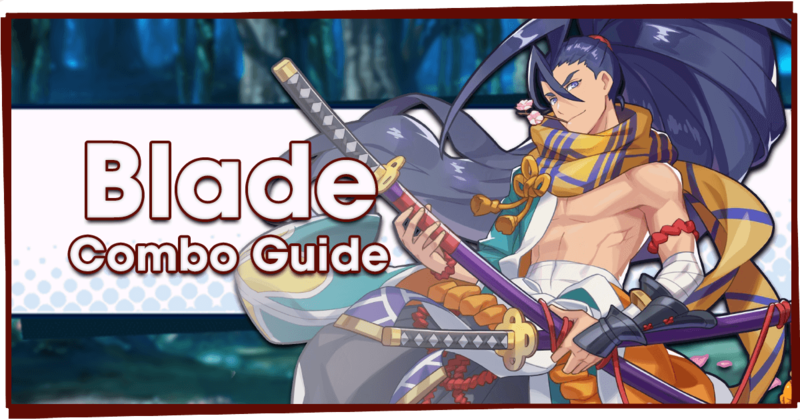 Sabnock is a brutish monster, able to deal devastating amounts of damage with his attacks. He has some large-area AOE moves, all of which start with purple action markers. Like other raid bosses, he has a lot of HP and will test the timers of those without enough Strength. 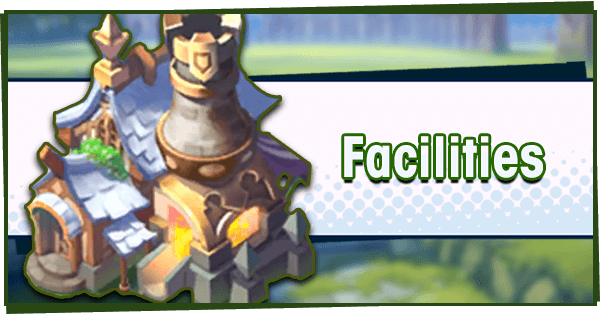 Looking for information on the Resplendent Refrain Event? 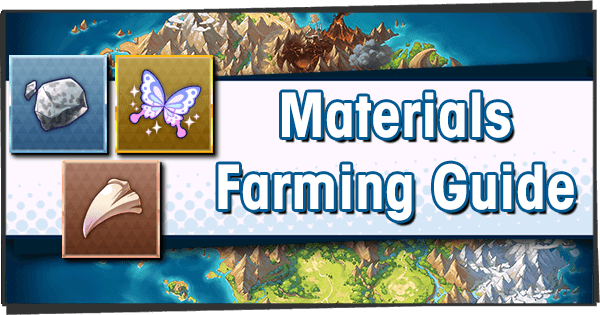 Check out our event guide which has info on farming, rewards and more! Lucretia: If you can get her from the banner, she’ll be an amazing choice of unit for this raid. 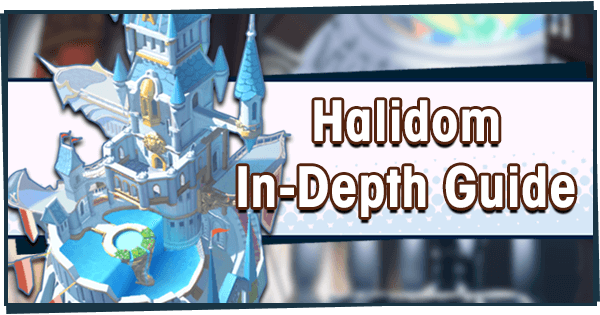 She does heavy damage, and has excellent synergy with other Energy-boosting units, such as Elias and Vixel. 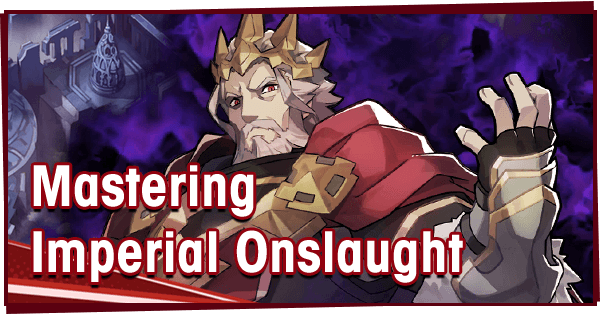 Elias: Although he’s not a strong unit overall, his Demon’s Bane passive more than makes up for this shortcoming. Taking Elias into the raid will quickly build his friendship level. 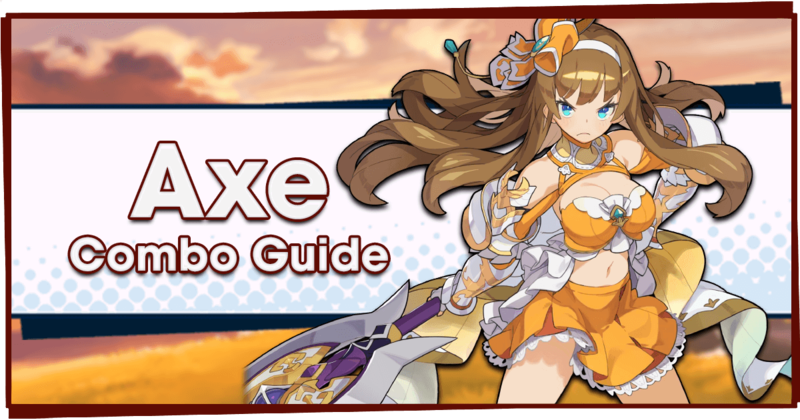 Amane, Hildegarde, Halloween Elisanne, Ryozen, Halloween Althemia: These are the best unit choices for the raid. All boast +100% Curse Resistance, and excellent offensive, defensive or healing capabilities. Halloween Elisanne is especially amazing due to her Gauge Accelerator passive. 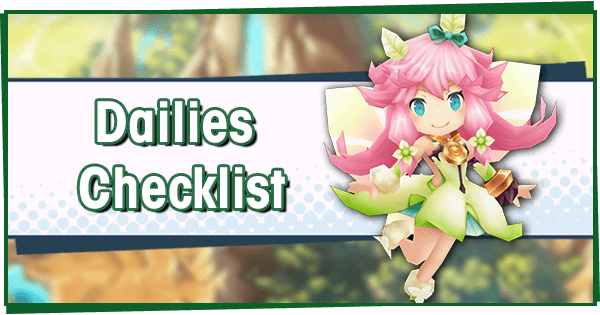 Julietta, Luca, Vixel: While these are decent choices, they lack Curse immunity which affects their capability to deal damage and survive. 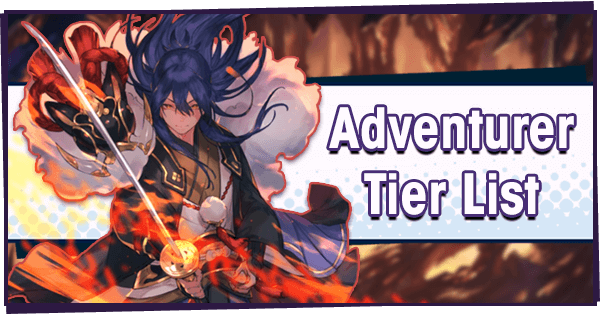 Consider them as backup units after those listed above. Cupid: The top Light Dragon is the standout choice for this raid. His +40/60% Strength bonus makes clearing faster, and his Skill provides a raid-wide heal. By far the best choice of Dragon. Lindworm: Her +30/45% Strength Bonus makes her a mini-Cupid, although her Skill is much worse. Being much more common than Cupid, she’ll be the Dragon of choice for most people. Astral Imp/Halloween Silke: Halloween Silke’s +15/20% bonus to both stats make her ideal for ranged units you want to keep alive.The Strength bonus Astral Imp provides with his Skill effectively makes him a much better Dragon than he appears, especially when fully unbound. Both are good mid-range choices. 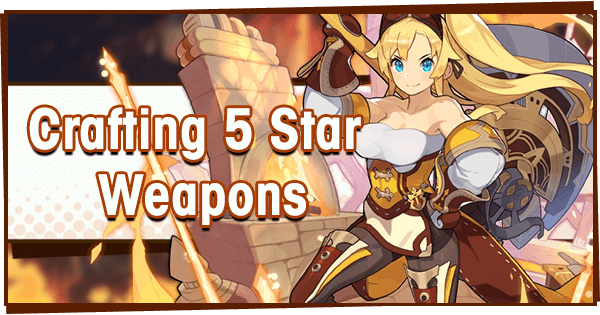 Jeanne/Unicorn: The HP Dragons aren’t going to improve clear Speed, but are recommended for Healers. 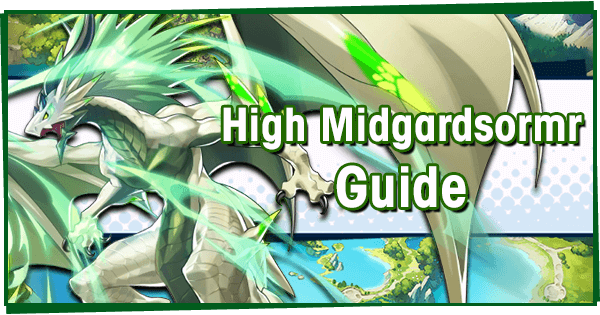 Hildegarde, Vixel, Estelle, Hope and Halloween Althemia all prefer these dragons to offensive ones. 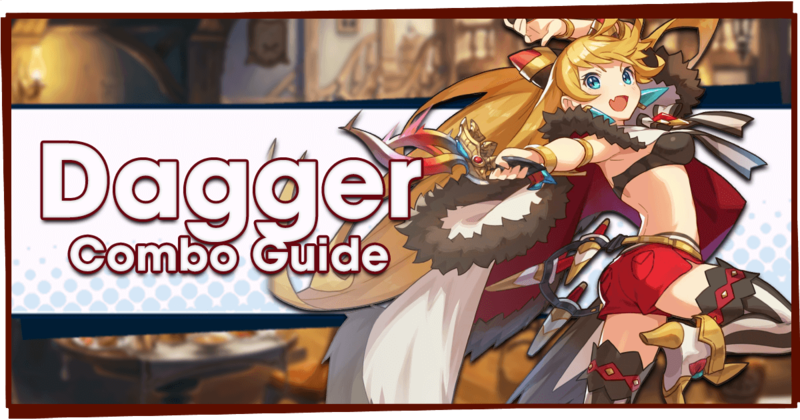 You’ll want a damage-boosting Wyrmprint on your controlled Adventurer. 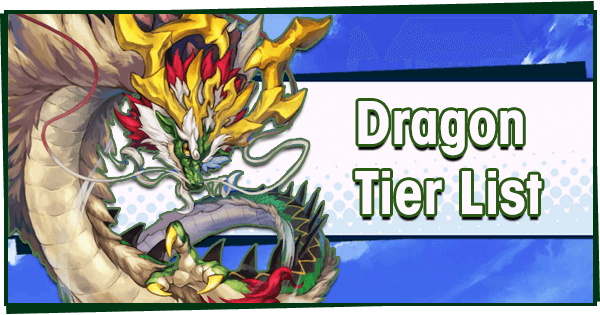 Valiant Crown, Plunder Pals, Crystalian Envoy, Jewels of the Sun, Resounding Rendition, and Flash of Genius are among the strongest Wyrmprint choices. On your three AI-controlled Adventurers, equip a Shapeshift Prep Wyrmprint. This works since Shapeshift Prep is shared between the entire raid group. When four players have three Adventurers each with 8% Shapeshift Prep, this gives a 96% boost to everyone's Dragon Gauge. 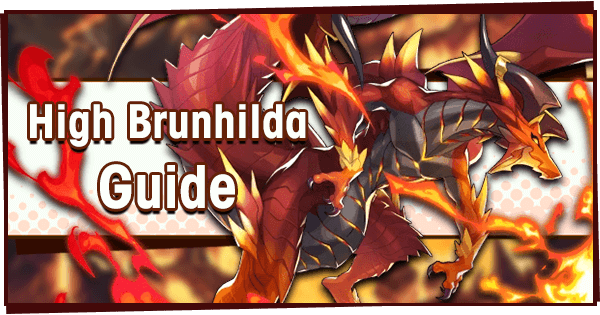 Dragon Arcanum is a common farmable 2* Wyrmprint with 5/8%, while Dragon's Nest and King's Countenance are summon-only with 8/10%. Raid bosses aren't the same as regular bosses-- Although they have a Mode Gauge, they have multiple parts each with their own HP bar. Destroying these parts is not necessary, but it can make certain attacks less dangerous or stop appearing. 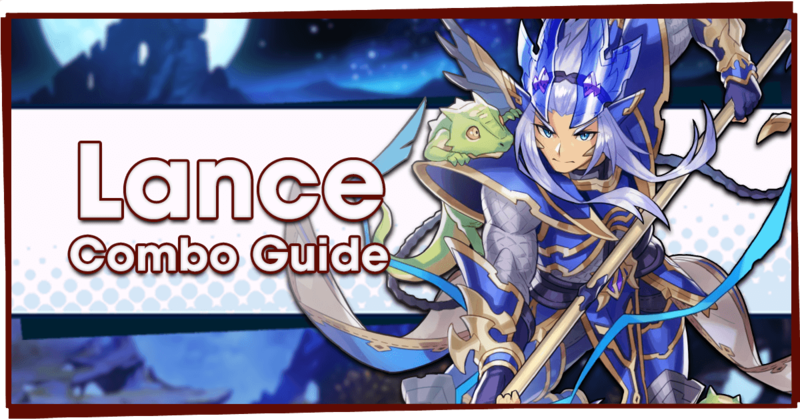 Damaging a part will lower Sabnock’s overall health, and destroying one grants Dragon Gauge and incapacitates him for a short period. 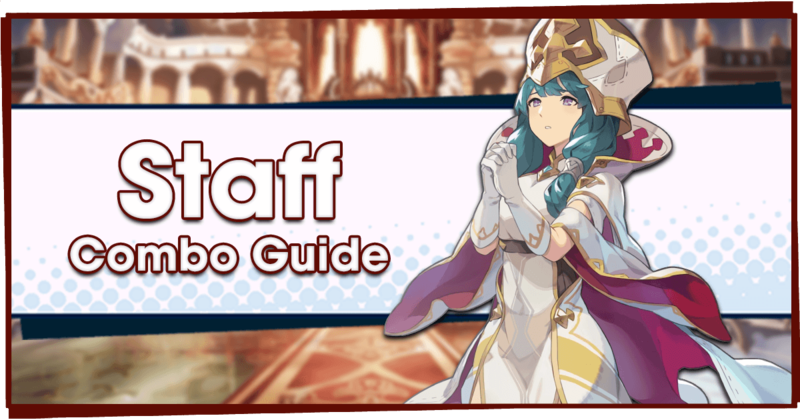 When the raid begins, the team should focus on one of Sabnock’s hands. These are what power his impressive Dark Side attacks. Doing this will turn Dark Side and Nightmare Vortex attacks from purple action markers into red ones. There is no set rule for which hand should be focused first, so just follow the lead of your teammates and attack whichever one more of your allies are targeting. The hands move around quite a lot during Sabnock’s attacks, so don’t fret if you can’t target them perfectly. Dark Side (Purple): Sabnock raises one of his hands. After a short time, he will slam it down, hitting everything for massive damage in a half-circle on that side. Once the hand he’s using for the attack has been destroyed, this becomes a red marker attack, and also gives a better indication of its timing. Charge (Purple): Sabnock waits for a short time, then dashes forward. Although this move has a big range, it has a lot of start-up time making it easy to dodge. Swipe (None): A quick melee attack from Sabnock’s hand. It has nearly no wind-up time, but deals very little damage. Beware, this attack can cause Curse. Dark Breath (Purple): Sabnock stands up straight and inhales, before releasing a dark breath attack in front of him. The action marker for this move is shaped like a triangle, positioned in front of Sabnock. Abyss Blast (Purple): Sabnock spawns three action markers on players. After a short time, they explode dealing damage. This is one of Sabnock’s fastest moves, but will turn into a red action marker once one of his hands was destroyed. It’s quite rare for him to use this attack before Overdrive. Once Sabnock is put into Overdrive, he’ll start a new sequence of attacks. He’ll use Phantasmal Wolves, splitting the arena into three concentric circles. Afterwards will come Nightmare Vortex, a two-part attack that can be tricky to avoid. While Phantasmal Wolves is active, Sabnock can also use Swipe and Dark Side. It’s recommended to try and stick to the center circle, as it will make avoiding Dark Side and Nightmare Vortex easier. Try not to spread out too much when targeted by Nightmare Vortex, as it can make the second part of the attack harder to avoid. Phantasmal Wolves (Purple): Sabnock will spawn two rings of dark energy around the arena, splitting it into three. Touching the rings will cause light damage and inflict Curse. Once one of Sabnock’s hands has been destroyed, the inner ring will not spawn. Nightmare Vortex (Purple): A two-part attack. First, Sabnock spawns four action markers, each following a player-controlled Adventurer. The action markers chase after their targets. After a time, they will explode, dealing damage. Next, four larger stationary orbs will spawn on the places where the first exploded. They will explode after a time, dealing damage. After a period of time, the circles from Sabnock will wear off. He’ll stay in this phase until he is knocked back into Overdrive again. It’s a good idea to try and have at least one hand down before that happens. Just keep damaging him, save a Shapeshift for Break, and avoid his moves. Jump Smash (None): Another one of Sabnock’s fastest moves, he’ll jump up and slam down, sending out a wave of energy. This move deals little damage, and is rarely used. The highest honor for this raid is the endeavor awarded for clearing Sabnock in less than 90 seconds. Doing this is quite the challenge, and will require four players with strong teams and good synergy. It’s recommended to have your main DPS at over 1250 Strength, and the rest of your team being Light-attuned damage dealers. Unless you're going for a deathless run, cut out any healers and go for as much damage as you can. 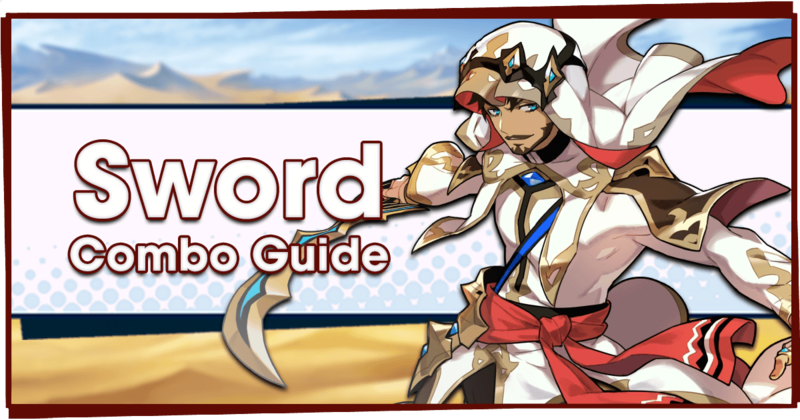 Depending on which Adventurers you've invested in, it may be better to swap out your weakest one or two members for attackers of other elements. Most teams choose to focus the Right Hand, so this is a good target if you aren’t sure which hand your team will choose to focus. Shapeshift immediately (your Dragon Gauge should be at 96%, so you need to Shapeshift to burn meter). When the Right Hand goes down, the Tail is the next best target, as it eases positioning during the Overdrive phase. Some teams choose just to focus the body, as it causes less attacks to miss. However, doing so also misses out on some extra Dragon Gauge from destroying the parts. Next, pay attention to how quickly your team is doing on the Mode Gauge. You’ll always want to Shapeshift during Break, so if you think you can Shapeshift now and get it back in time for Break, Shapeshift. Otherwise, wait for Break. Once Sabnock hits Break, Shapeshift and throw all your damage-dealing moves at him. Afterward, he should be under 25% HP. The rest of the fight is easy, just Shapeshift at the earliest given chances and keep up the damage.